Our workshop actually started even before the scheduled time through one-on-one Q&A from conference attendees who read through the conference program and sought us out to get preliminary information. The fact that so many of our colleagues expressed interest in learning more about virtual reality took our excitement to a whole new level. By the time the workshop actually began, we had almost a full house. We started the workshop with a brief ice-breaker to put everyone in a “VR Frame-Of-Mind”. L. Michelle asked the group to “pull out their VR Goggles”, and took her goggles out of her bag. Needless to say, the room went silent. After a second or two, and acknowledgment that none of the participants had goggles, L. Michelle asked the group to “pull out their cell phones”. A notable sigh of relief flowed across the room. Together we shared that soon, having a pair of VR goggles would be as normal as having a cell phone, and just as useful. The workshop took off from there! We shared a ThingLink experience we created to demonstrate the various steps of our journey to bring Virtual Reality, Powered by ThingLink, to our campus. The reception was overwhelmingly positive. Instructors shared ideas and suggestions of how ThingLink could be used in their various classes. From agriculture to mathematics; from nursing to empowerment seminars; the ideas had no bounds. L. Michelle Salvant and Dr. Kelley Bailey are ThingLink Certified Educators from Florida A & M University. They began their journey by bringing ThingLink 360/VR to FAMU through a Bootcamp in August. They have set up a lab on campus to help faculty with seamless integration. 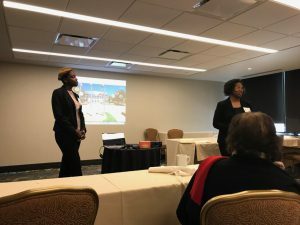 We are excited to share their story as they work to fully implement 360/VR into instruction and we are thrilled to support them in bringing ThingLink 360/VR to other Historically Black Colleges and Universities. 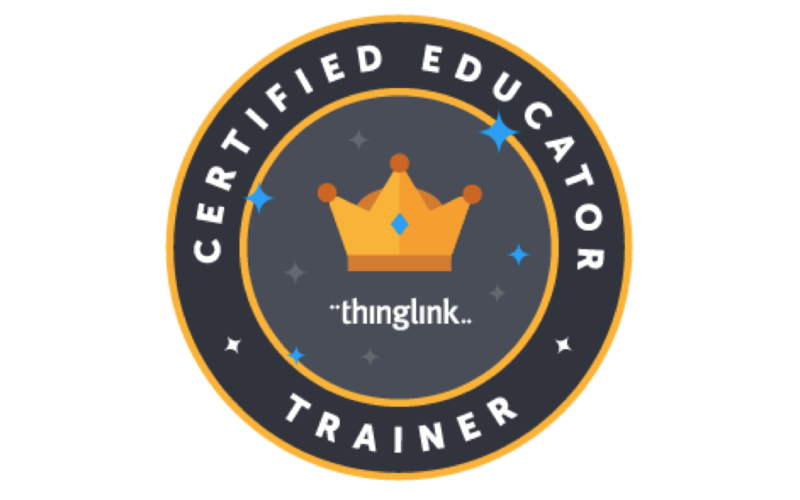 L. Michelle Salvant and Dr. Kelley Bailey are ThingLink Certified Educators from Florida A & M University. They started by bringing ThingLink 360/VR to FAMu through a Bootcamp, and have established a lab on campus to help with seamless integration. 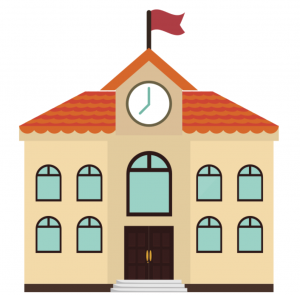 We are excited to share their story as they work to fully implement teaching and learning with 360/VR and we are excited to help them bring ThingLink 360/VR to other Historically Black Colleges and Universities.